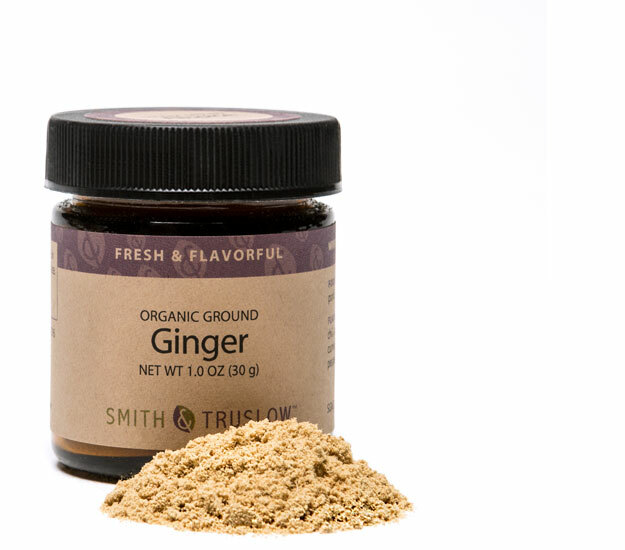 Guess which spice has this cool Latin alias: Zingiber officinale. Very fitting for the zingy ginger root. We Americans love ginger in our holiday pumpkin pie, but Indians and Chinese have used it widely in their cuisines for over 5,000 years, and for medicinal purposes especially related to digestive ailments. Which is why after a hearty holiday meal, a liberal dose of ginger in desserts is a stellar move.